During the past year there has been the odd scandal on our privacy in the world of applications. After discovering that developers could access our most personal information through iOS, Apple announced improvements in the control of privacy from iOS 6. And indeed, the option to restrict access to our information is present in iOS 6. To activate it you just have to go to Settings-General-About and Advertising. And the biggest problem is that users find the absence of a legal framework to regularize access to our information through applications, is that all our data are exposed. 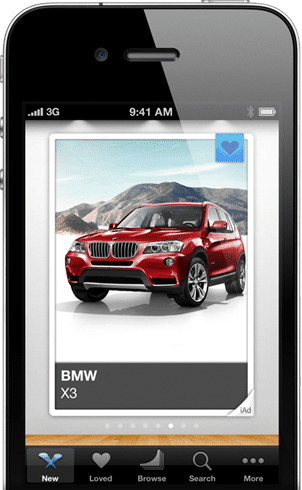 The main beneficiaries of this information are advertisers, who study the data collected for display on iPhones advertising campaigns in line with our tastes. The more information the application can collect about our habits, the better chance you have an advertising campaign to attract the user. One of the main sources of income for developers is advertising: if it fails to attract users, developers end up losing. This is the latent fear in the community right now, but we can not forget that there are always mechanisms to find a middle ground: the developer may ask what you want to access personal information and give us the power to choose. IOS 6 now offers this possibility, but very general and basic. This is precisely the idea that was presented earlier this month, as a bill in the U.S. government. The law, dubbed "Apps Act" aims to protect our privacy and third-party applications to give users in deciding what information you want to share. Now we just need to wait until the law goes ahead. The project looks interesting and the governments of other countries should follow the same example to defend the privacy of its users. 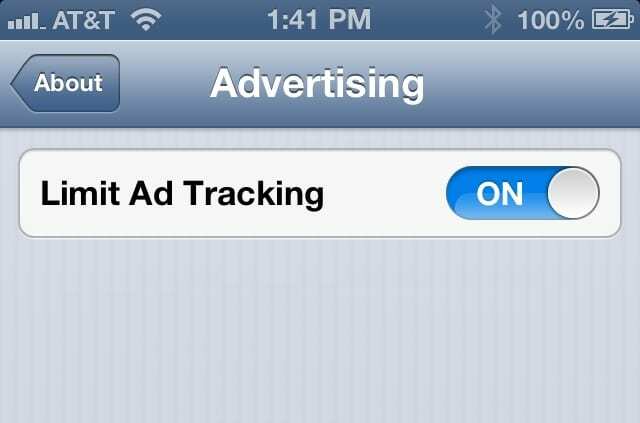 Article Protecting our privacy applications and advertisers has been originally published in News iPhone .